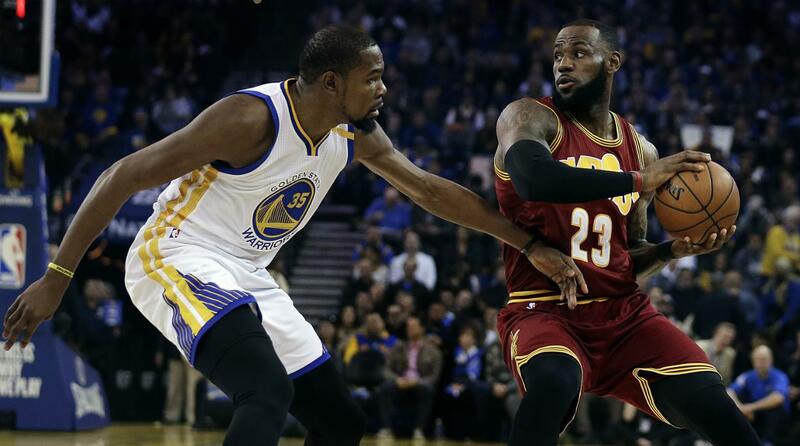 For the fourth straight NBA finals, we see another showdown between rivals Golden State and Cleveland. During this time, the Warriors won it in 2 while the Cavaliers had a lone victory in 2016. When Lebron won, he had an outstanding crew lead by Kyrie Irving (who now plays for the Boston Celtics). Now with a motley crew of young upstarts, Lebron will prove anew that he is the best player in the league. Coming off from an impressive performance in Game 7 against the Celtics, many critics believe that the Lebron had poor support from his team mates. That being said, the Celtics crew was much worse as the team had no Kyrie Irving and Gordon Hayward shooting poorly, while the Cavs sidelined Kevin Love. Nevertheless, the King had a stellar game as always every game 7 and when the team's chances is on the line. Meanwhile the Warriors had a mean opponent in Houston. The Rockets lead the game until the half and Houston fans were elated and thought it was a win already for them. Lo and behold the Warriors are a mean third quarter team and the Rockets responded horribly to the catch up made by Stephen Curry. Harden and the gang then made 27 consecutive misses at the three point line, giving the Warriors a chance to tie it up at the third and eventually taking the lead. The Warriors then lead all the way till the buzzer. With the match up, the Warriors are the heavy favorites to win the series unless the King spoils the party. Can he lead the Cavaliers to another miracle in the finals? Now the following schedule is already set for the NBA Finals 2018 (Philippine Time).